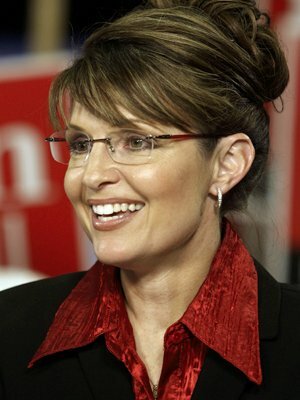 Governor Palin was one of eight Mayflower descendants featured at The Daily Beast in their article entitled “8 Star Mayflower Descendants.” You can view all of them here. 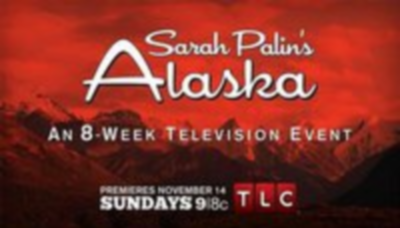 What do George W. Bush and Sarah Palin have in common? Well, maybe some of their core values and political beliefs, but some genetics, too. These two famous Republican politicians were both descended from John Howland and Henry Samson. 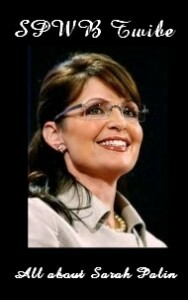 Palin herself has three other Mayflower relatives.